Discover playful trivia spanning decades of Disney magic, from animated classics and blockbuster movies to television hits and dazzling theme park destinations. It's a game of teamwork--with a competitive twist! Along the way are guess-my-answer questions that reveal how much you know about the other players! During the cold winter months and especially around the holidays our family plays a lot of games in the evenings. We like to choose ones that allow everyone to play regardless of the age. 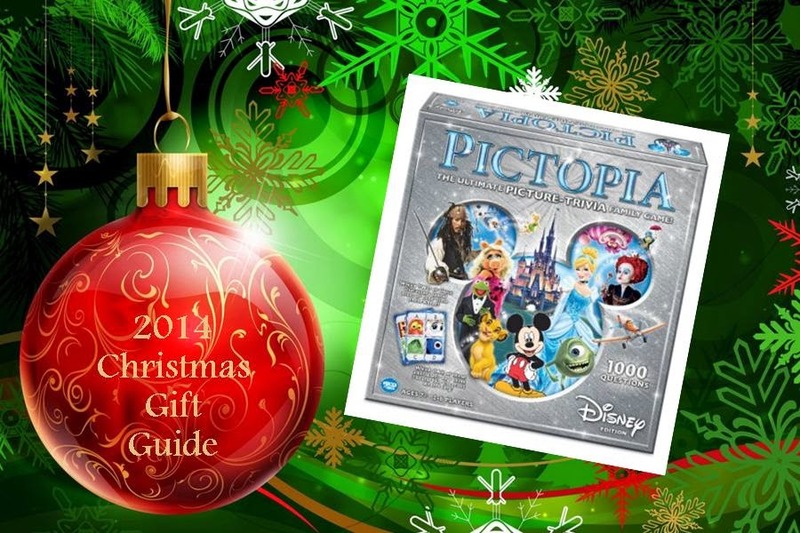 When we first received Disney Pictopia I was a bit worried that it would not work for all of us. I'm not talking about the kiddos, I'm talking about the adults! As the grandma of the bunch I am familiar with classic Disney but the current shows are just off my radar. 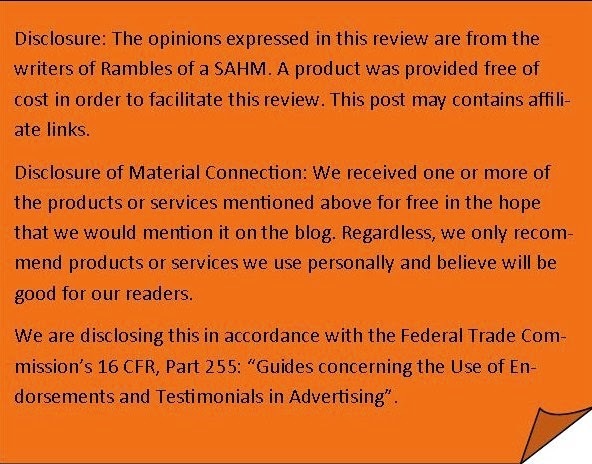 I am pleased to say that it was a hit with all of us. The questions were a great mix of old and new. As with the other Pictopia games the cards that contain the questions are made up of picture clues for the answers. That was a great bonus for the little ones playing. There were times that they recognized the character but couldn't verbalize the correct name. For those of us that are just a bit older, the pictures gave wonderful contextual clues. The game set up is easy. There are enough pieces for six individuals to play. There are too many of us to play individually so we used teams. That worked perfectly because we paired an adult with a child. Between my grandchild and I we were able to master most of the questions. The recommended age is 7+ which seems appropriate if you are doing individual play. We have a 4, 5 and 6 year old that also wanted to play. With the pictures on the cards and adults on the teams it worked nicely. If your family likes to play board games together you really should get this game. I'm sure that our family is going to benefit from hours of fun with it. 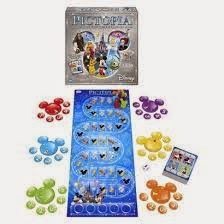 Disney Pictopia Family Trivia Game can be purchased at Barnes and Noble, Toys R Us and Target.